Kids’ slogan t-shirts have certainly become a thing. 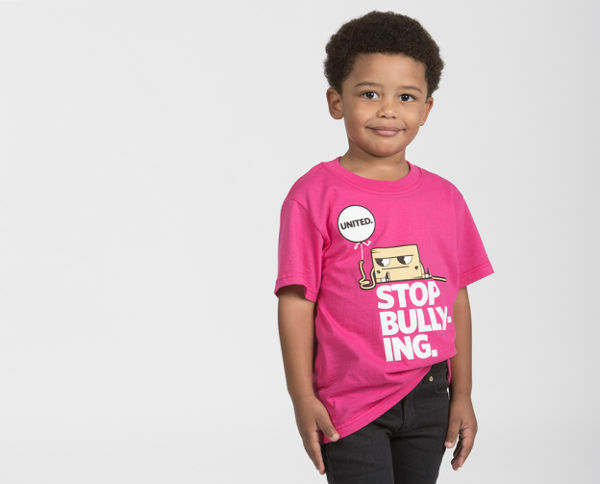 Whether you like them or not, you have to love the messages behind these just-launched tees, which empower kids to feel their emotions – and even make a stand against bullying. 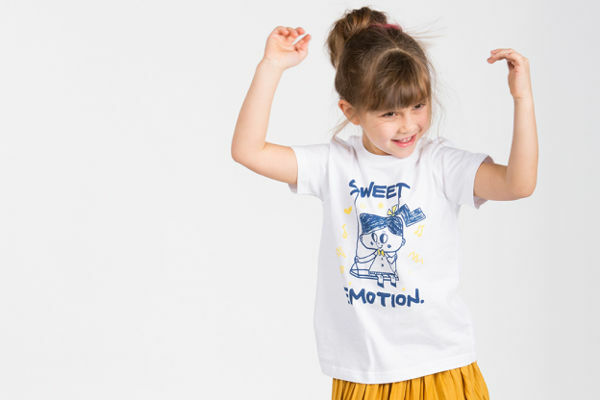 WeeFeel prides itself on making kids’ products that help them get in touch with their feelings. Their new range of organic cotton tees certainly do that. 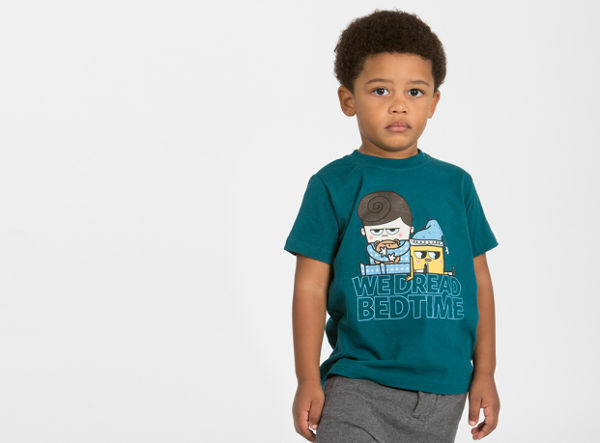 Using water-based inks, the unisex tees are printed with an array of slogans, including Sweet Emotion, We Dread Bedtime and there’s also a Stop Bullying version. I absolutely love the pink version – my son would go nuts for it! They come in size two, four and six, and cost US$30 each, plus shipping to Australia.